Hello designers! Today we are happy to bestow a sans serif font family. Introducing the Panton font! An amazing font family for printing relating objects. 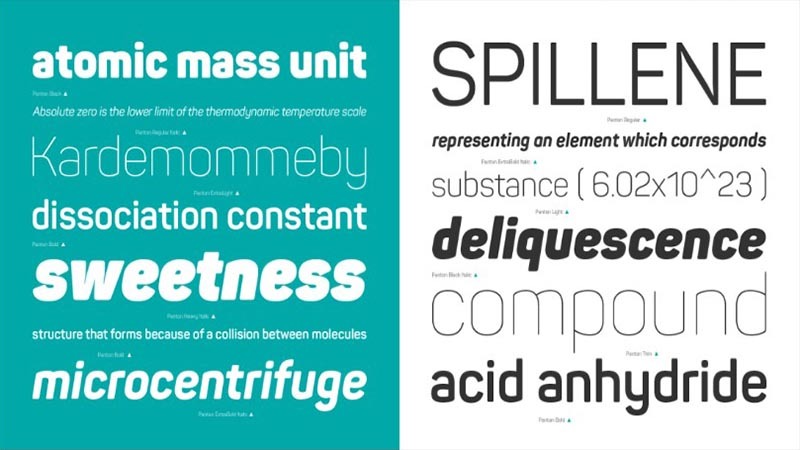 Fontfabric Type Foundry took the command of designing & releasing it for the first time. And it’s designed by Ivan Petrov. This modern font family has inspired by the classic grotesque typefaces. And it has his own unique style in expressed perfect softened geometric forms. That display font consists of highly legible characters displaying keen features and clear readability. Among these features, it can suit any kind of type design with both maximum and minimum variations. 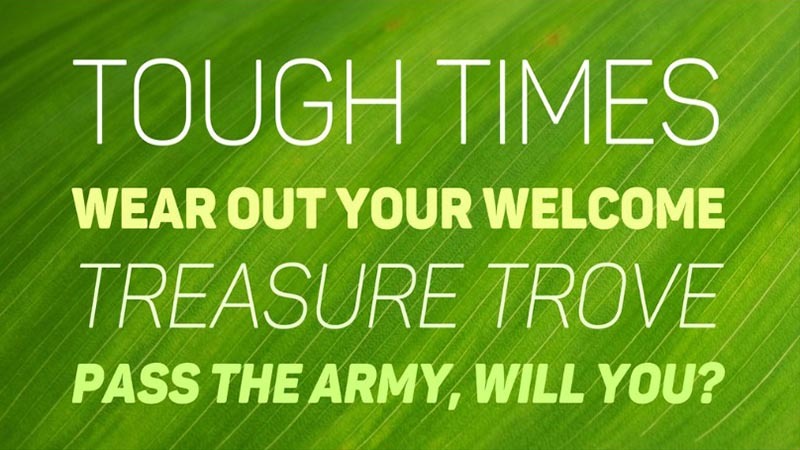 Panton Font Family comes with 34 elegant styles which increase the demand for that typeface. Furthermore, each and every style has contained 482 number of characters. Possessing with Opentype file formats this font family support 30 international languages. So, if you are looking forward to it then a piece of good news for you. That font along with its all family is absolutely free for commercial and non-commercial purposes. And you can use it anywhere you want without any complication. Here is the download link to get this huge font family in just on a single click. It can be utilized for a vast designing project. Such as creating a logo, wedding cards, official business cards, product packaging, thesis, posters making, banners ads, signage, as well as many other relating approaches. Furthermore, The best use of this elegant typeface is in printing industries. Hopping for the best and this font will make sure to occupy your satisfaction. So, kindly make sure to give us your ideas about it in the comment section. And if you have time then share it with your friends and colleagues on your social networks.